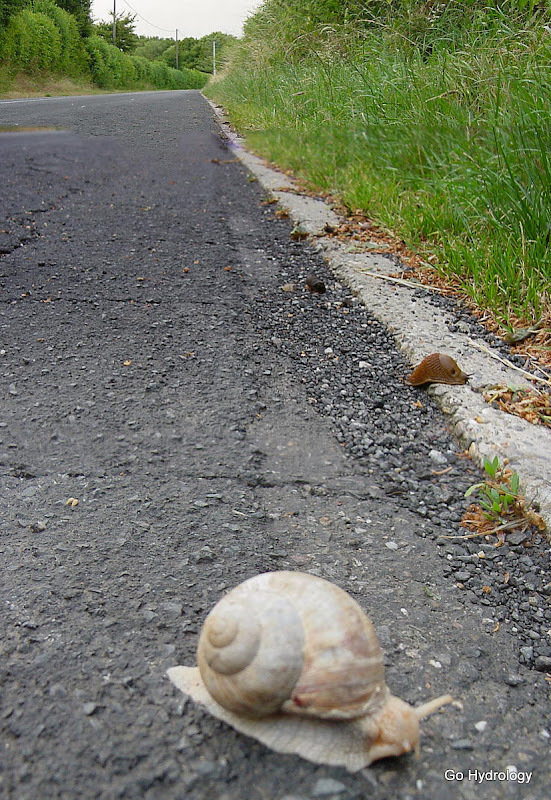 Ever get stuck behind a snail on a one lane road? to get caught behind an RV on the Tamiami Trail! Unless your an impatient tailgater! There's plenty to see if we'd all just slow down and smell the roses! Why not smell the roses instead? The first and last photos are from Belgium and the second is on Florida's Tamiami Trail.